Observing the political process « John Bartram Lives! 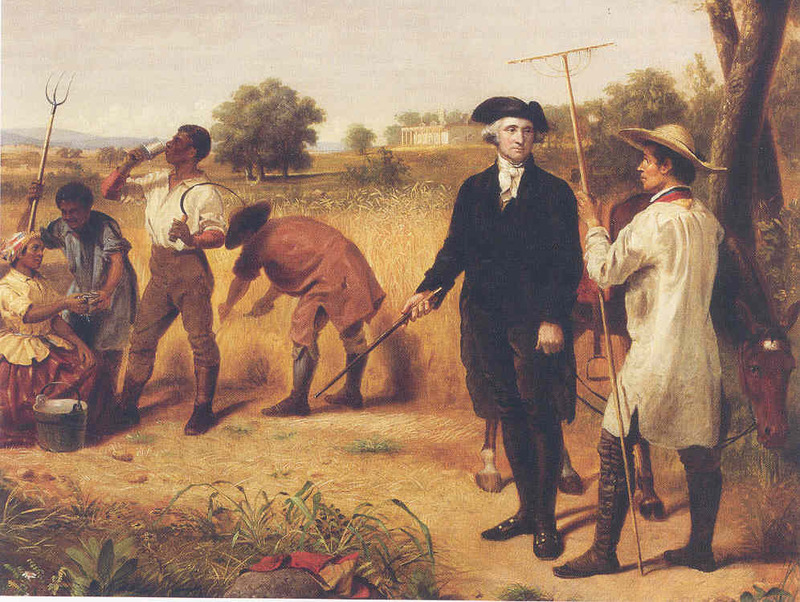 First and foremost, George Washington thought of himself as a farmer. He was a man after my own calling. He was a man of the earth. Would you ever hear a politician in today’s political race actually praise the man who could turn everything he touches in a pile of dung? Is there no humor left in the world? Would today’s smooth and silky legal hack turn a phrase that revolved around crap that could improve the world? Would anyone hear the difference? It is at this time of year that everyone is focused on the news related to the changing fortunes of our nation’s politicians. The founding fathers never realized what a shambles our now informed, egalitarian and enlightened electorate could make of the democratic selection process. We are called upon to exercise our right and cast a ballot for the person we recognize as best qualified for the posting. But with all of the noise and chatter about this candidate’s faults and that candidate’s peccadilloes it is impossible to separate the wheat from the chaff. That is a farmer’s way to describe separating the good from the bad. It occurs to me that a large percentage of the original Congress were farmers. They would have understood such things as preservation of seed corn, rotation of crops, nourishment and replenishment of the soils. They also would have understood that war was bad for stability in the marketplace and that it dramatically reduces the efficiency of the harvest. 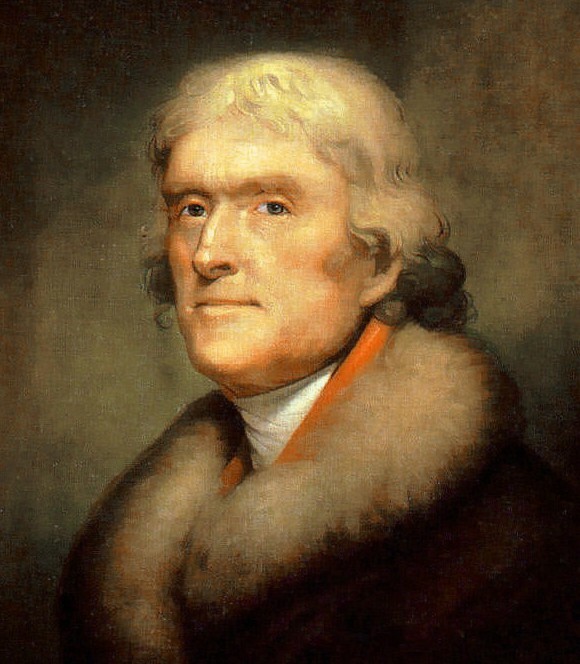 T. Jefferson made many connections between farming his land and running the American confederation of states. It was largely to him that we owe today's concept of political parties. At this moment, in this country, there are many who want for bread. They want for honest employment. They want for security and a sense of place in the world. I always hesitate to quote Thomas Jefferson because of my ambivalence to his style of living and mode of paying his life forward. In life, he was a wastrel. In his presidency he was profligate. He purchased Louisiana–effectively doubling the size of these united states! What an egoist! He was, in short, the perfect politician. But he was also a farmer. He trialed a vast selection of new plant materials. He developed a model of kitchen gardening that is still the envy of designers and food producers yet today. He knew the value of composting. He understood that the planting of tobacco was a crime against nature. He husbanded the earth in a most responsible and respectable way. As far as a connection is to be made between governance and agriculture, Benjamin Franklin described it best. His thoughts always strike me with their sense and practicality. His is generally the shortest distance between the problem and profitability. 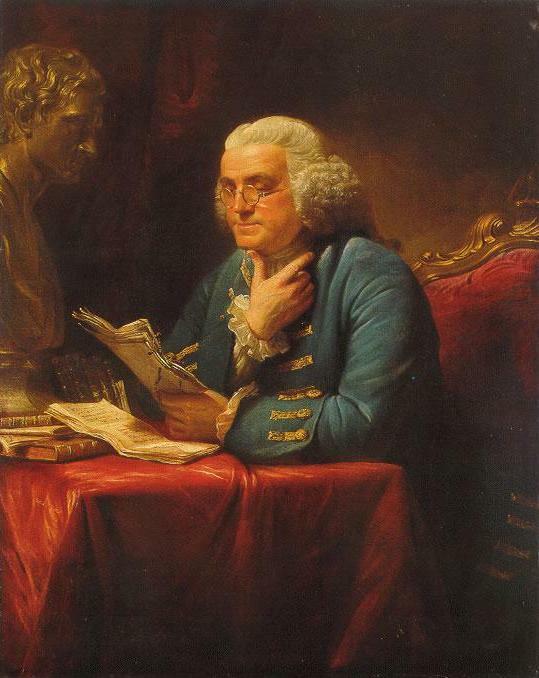 Benjamin Franklin imagines himself the most sagacious of the founding fathers. With the election results hanging in the balance on this most electoral of nights, Franklin would be found sitting in a tavern welcoming the world with toasts and treatises. He would pontificate about the state of the world. He would argue and lecture and laugh. We don’t laugh enough–at ourselves and at what we’ve made of our curses and causes. Franklin wouldn’t shy from confronting the big issues that swirl around our notion of propriety. He would comment on our lack of sobriety. He would eschew our morality. But he would also confound us with the easy solution to our many perceived difficulties. Get over and get on. Move through and pass by. Be aware and conscious of the threats but strive for improvement. It was never easy to lead a profitable life. It was never a foregone conclusion that we would be successful. But we were and are. So it will continue. If we work towards that commonality: Agriculture. Dirt under the fingernails. Sweat on the brow. Ownership and responsibility. We tillers and toilers of the earth will one day be recognized for the strength that we possess. Loved this article – so elegantly written and so true. I’m sure the framers of our country as well as the farmers would totally agree. Thank you for your inspiring words of wisdom! I thought of it during the voting process of last evening. The founding gardeners would not approve of our current stalement.